It’s no secret that the Minnesota Vikings need help along the offensive line. It has recently been reported by Ben Goessling of the Star Tribune, that Josh Kline will be visiting Minneapolis this week. Kline, 29, is an experienced guard, having spent 6 seasons in the NFL with the New England Patriots and the Tennessee Titans. He has made 59 starts over his career, and he also started all 16 games at right guard last season with the Titans. Vikings fans know that Mike Zimmer loves having seasoned veterans in his locker rooms. Adding Kline would definitely be an upgrade to the Vikings offensive line given his experience and consistency. 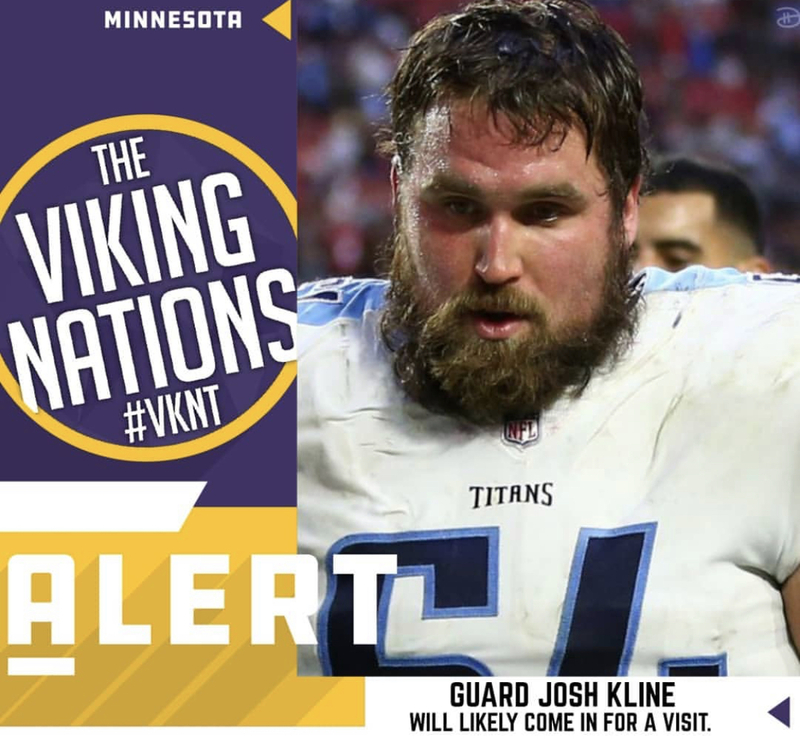 If this rumor is true, and the Vikings truly are interested in signing Josh Kline, I would assume the Vikings would have to make some other moves in order to clear some cap space. According to Spotrac, the Vikings currently have just $6.8 million in cap space. 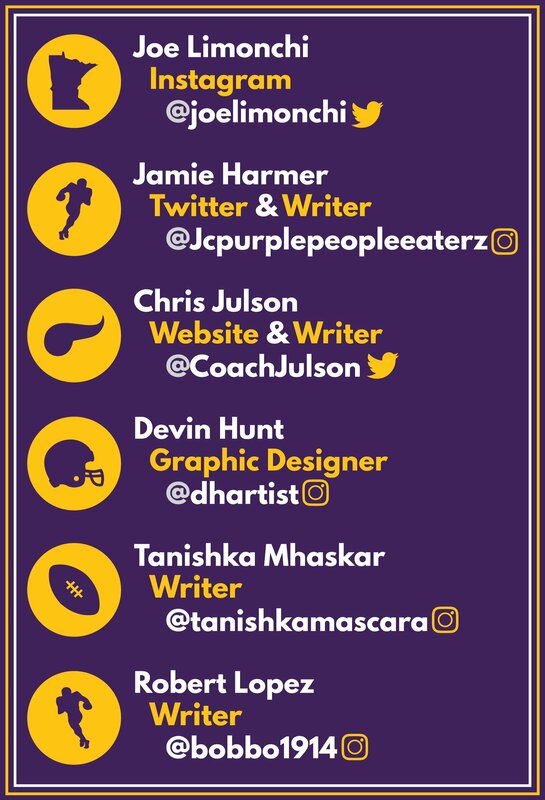 The Vikings need at least $3 million in cap space to sign their upcoming draft picks, so it’s safe to assume that the Vikings will be making some roster moves in the near future. Not only to sign free agents, but to prepare for the draft as well. All in all, if general manager Rick Spielman can work out a way to sign right guard, Josh Kline, it would be a great signing for the Minnesota Vikings. His veteran leadership would be a great addition to that offensive line group.